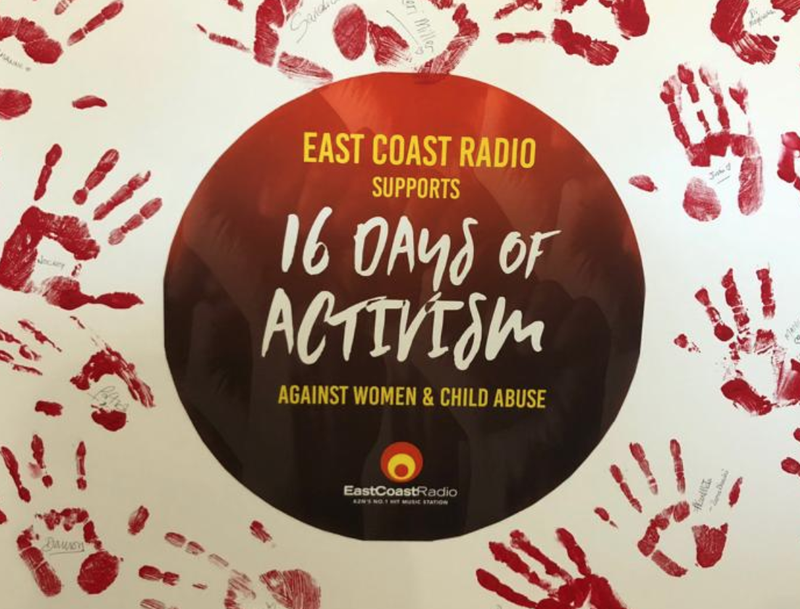 16 Days of Activism against women and child abuse takes place from 25 November to 10 December 2018. Here's how you can get involved. This year’s theme is #HearMeToo, and women are encouraged to speak out and share their stories. Some of the celebrities who have raised their voices against women and child abuse include; Kelly Khumalo, Mandisa Nduna, Hulisani Ravele, Katlego Danke, and Tumi Morake. Abuse comes in many forms; physical, emotional, financial, verbal, and sexual. According to thesouthafrican.com, sexual offences against women doubled from 2016 to 2017. Government has encouraged South Africans to be active participants in the fight to eradicate abuse. Below are some of the ways you can play a part in the fight against abuse. - The government has encouraged citizens to wear a white ribbon. The white ribbon symbolises peace and your commitment to never commit nor condone violence against women and children. - You can volunteer your time and offer your skills to institutions that support abused women and children. - You can offer financial support to organisations that help victims. - Most institutions need donations. You can donate clothes, food, sanitary towels etc. - Join community policing forums (CPFs). Visit your local police station to ask how you can help. - If you are a victim, speak out and report the crime. You can call the Stop Gender Based violence helpline on 0800 150 150. - If you know someone who is being abused, encourage them to speak out and seek professional help and support. - Report child abuse to the police. - Show your support on social media by using the hashtags #HearMeToo and #16Days2018.